Online API DocumentationAt Juniper, we created API documentation for version 2.1 of their NorthStar Controller (a WAN software-defined networking controller for traffic optimization). 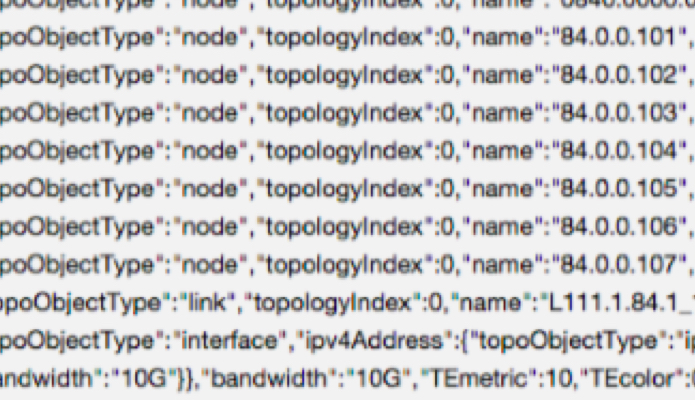 The API allows users to examine network topology and to manage topology planning as well as traffic-engineered label-switched paths (TE-LSP). The documentation includes detailed information about the queries the API enables and provides several code samples for developer use.